Fangirls, and the crazy things we do. 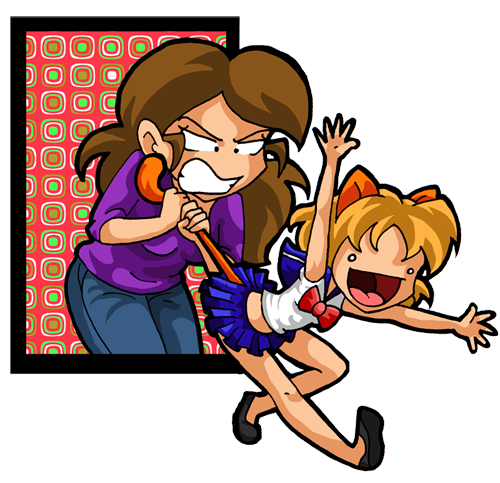 "Acero Tiburon" is a web comic started back in 2008 exploring the day-to-day life of the rabid fangirl. Peppered into the mix are fanboys, gamers, cosplayers, artists and themes of any "nerdy" fandom. The series follows Antonia and her roommates through typical life experiences to give the series a "slice of life" side. On the other side are the Fangirls who spend their time glomping, squeeing and being a general nuisance to society.